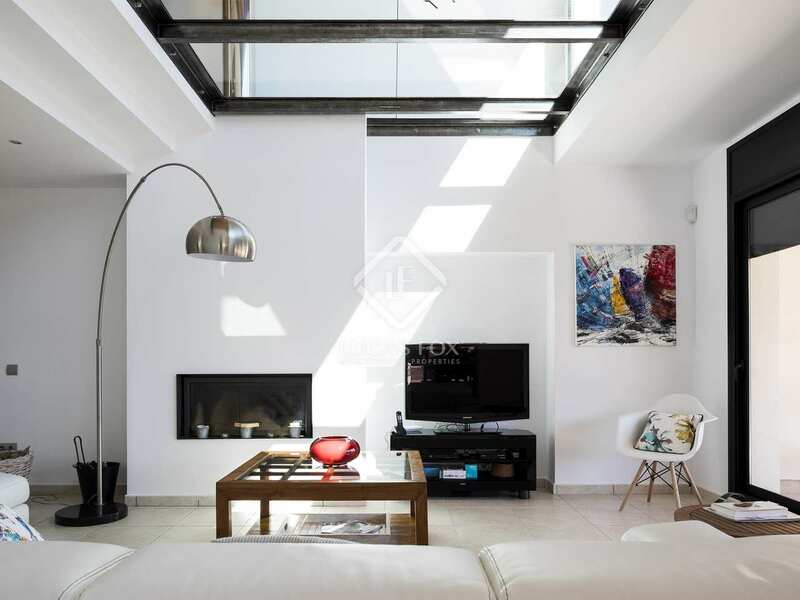 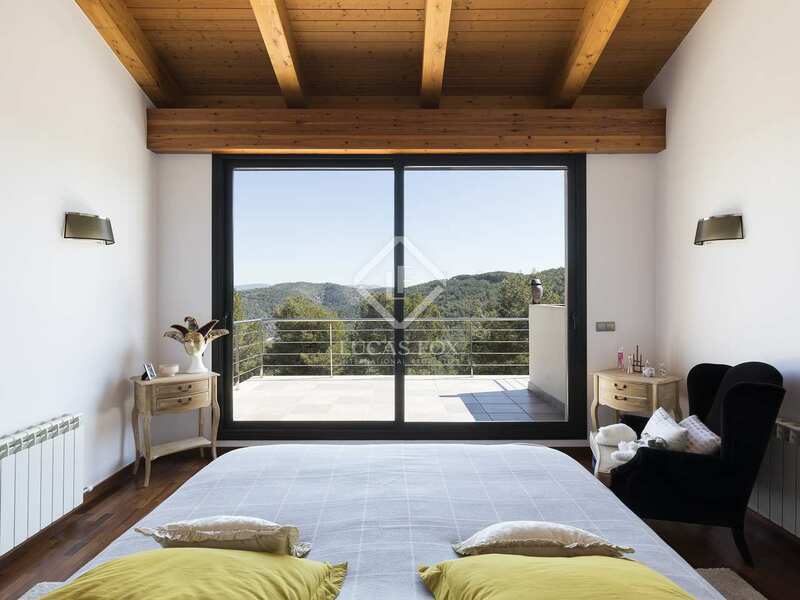 Found on a plot of about 1,400m², the house benefits from a very private setting in a quiet residential area and has a tourist rental licence. 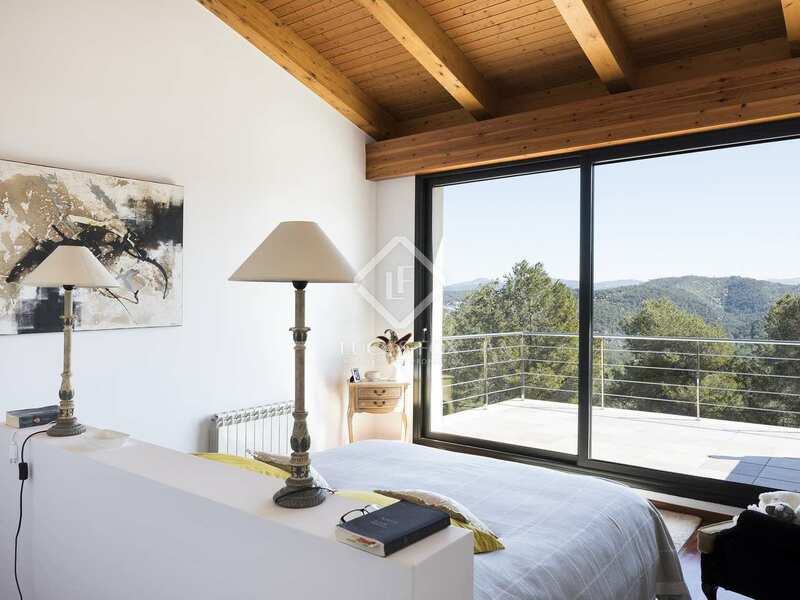 The property enjoys spectacular views over the Garraf Natural Park, which really makes you feel like you are living in nature. 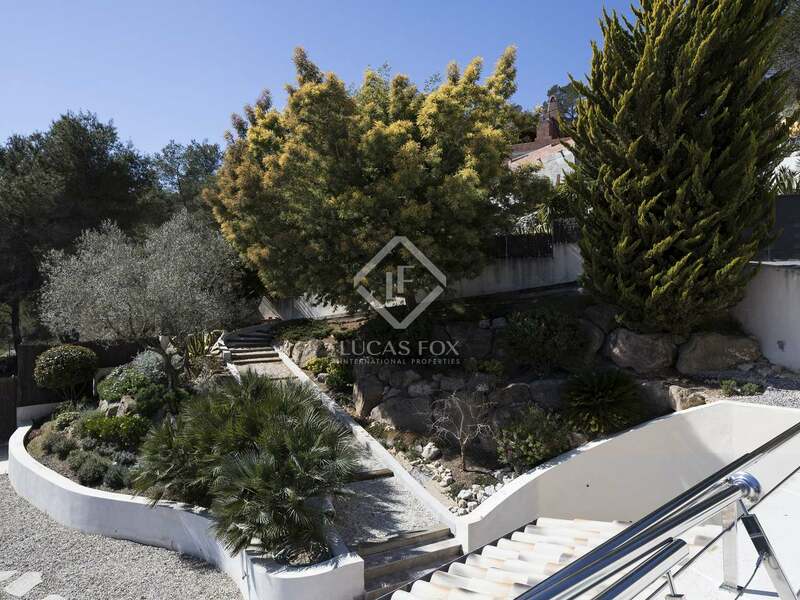 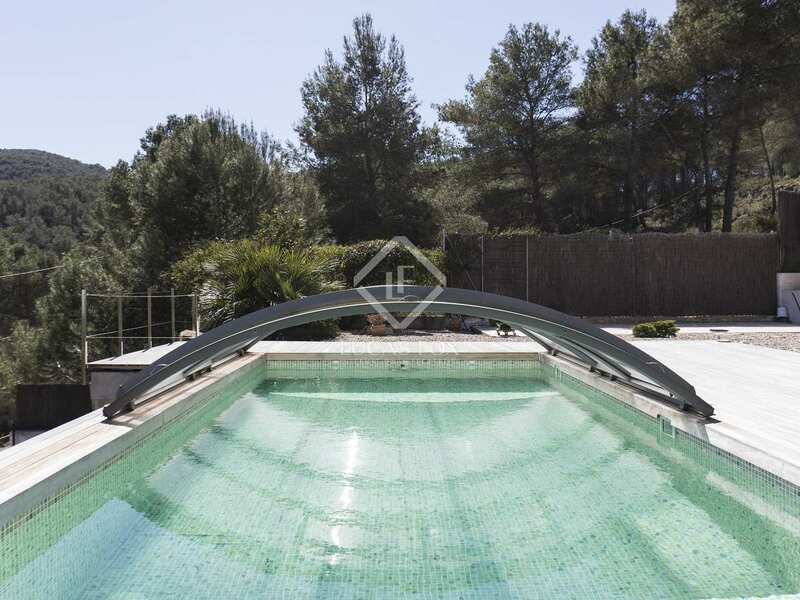 Within its large plot, you will find a beautiful mature garden in front of the house, with a large sun terrace and swimming pool, as well as parking in a private garage. 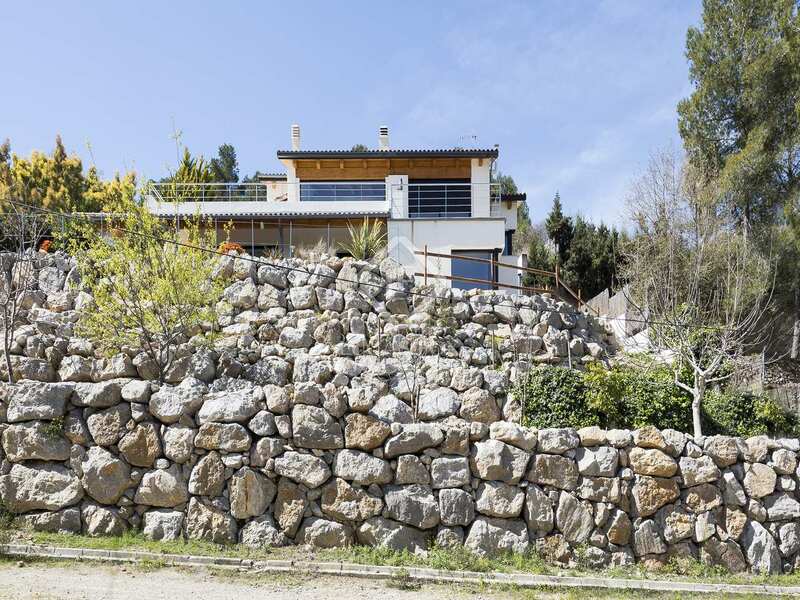 This detached house was built in 2007 and has a lovely modern, Mediterranean style throughout, as a result, no renovation is needed. 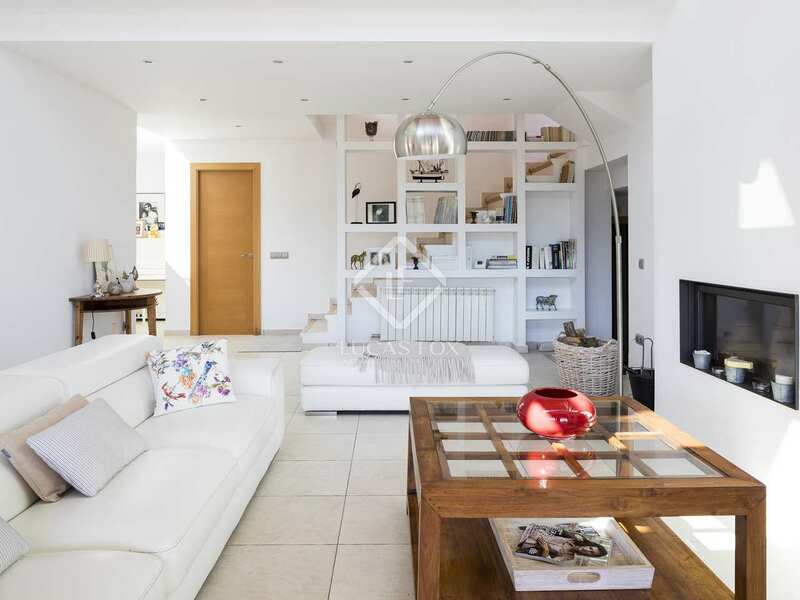 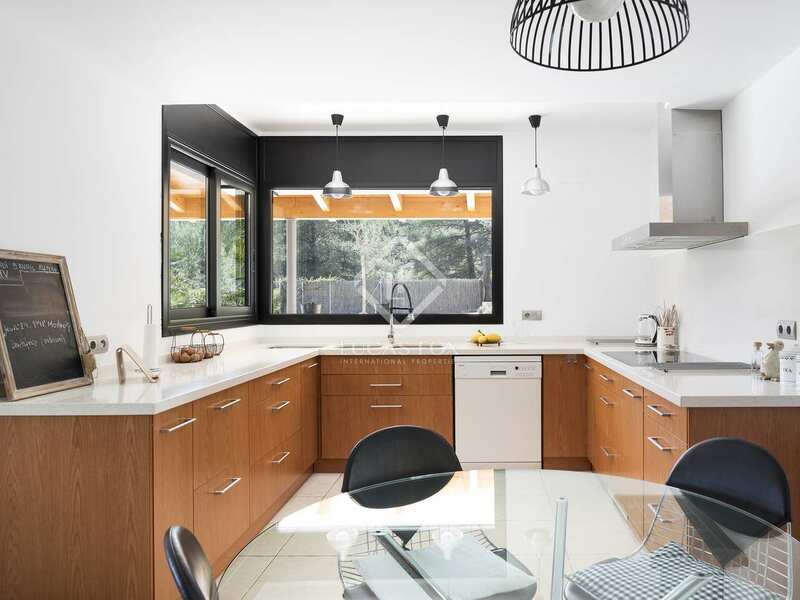 On the ground floor of the property you will find a fully equipped kitchen, utility room and a spacious open plan living-dining room with a fireplace and access to the garden and covered terrace (ideal for outdoor dining). 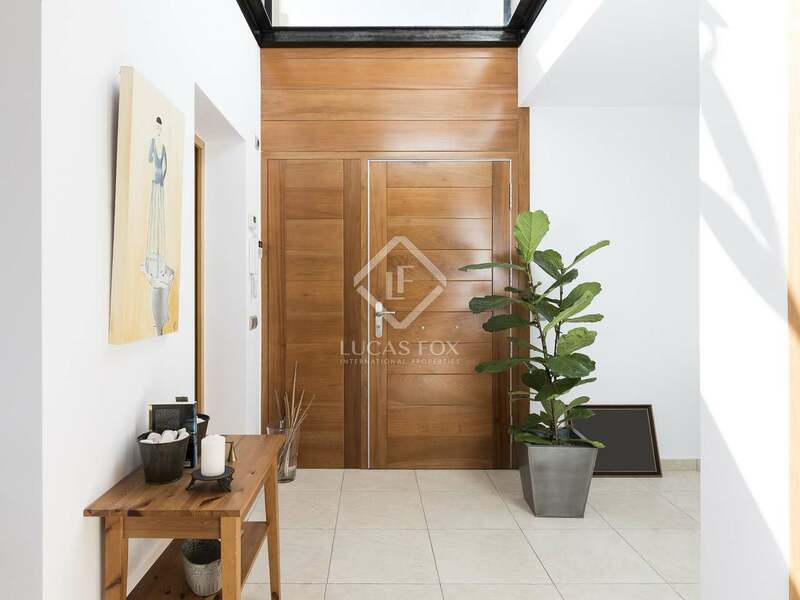 Also on this floor are 3 double bedrooms with access to a terrace (1 of the rooms is en-suite and has a walk-in closet), 1 family bathroom, a guest toilet and a storage room. 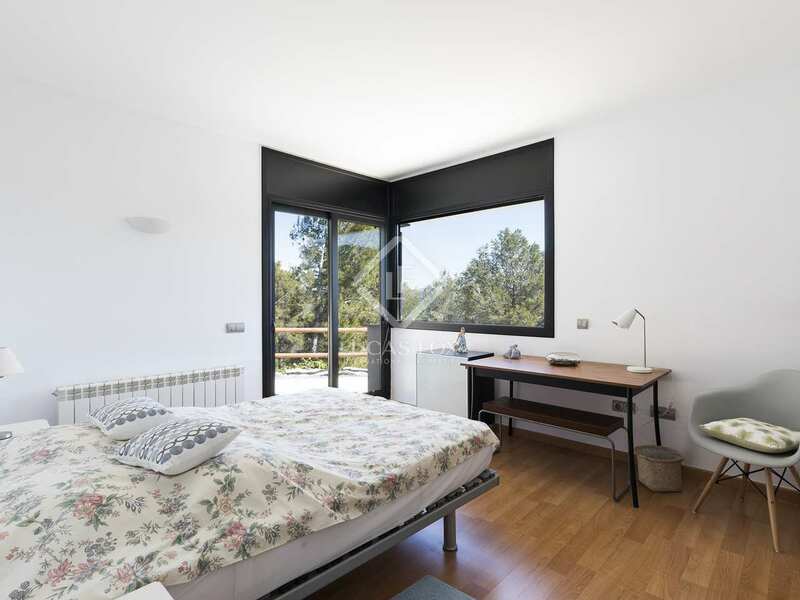 Upstairs on the first floor is the large master en-suite bedroom with a walk-in closet and terrace, an open area which is currently being used as an office and the 60m² garage. 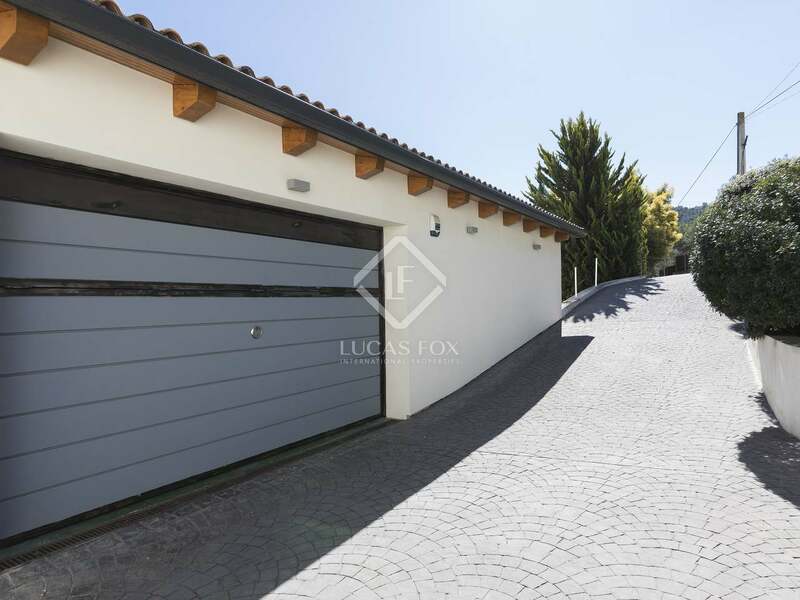 The property is ready to move in and comes equipped with double glazing, heating and a security system. 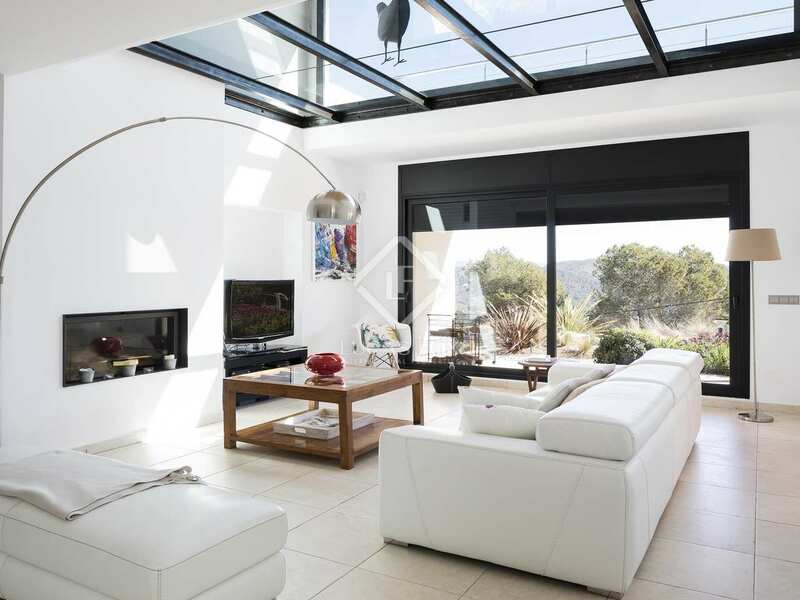 It has many large windows and as a result, the whole property benefits from an abundance of natural light. This lovely house would be ideal as a family home due to its private setting and proximity to international schools. 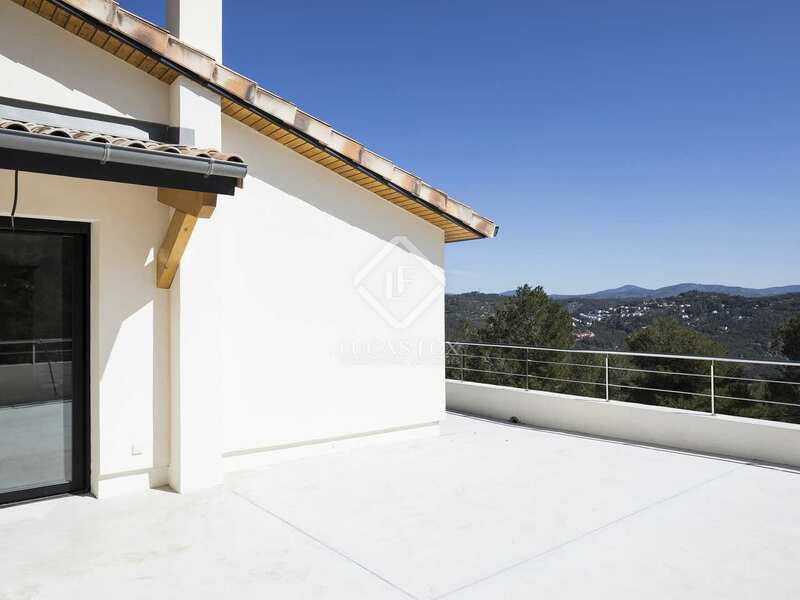 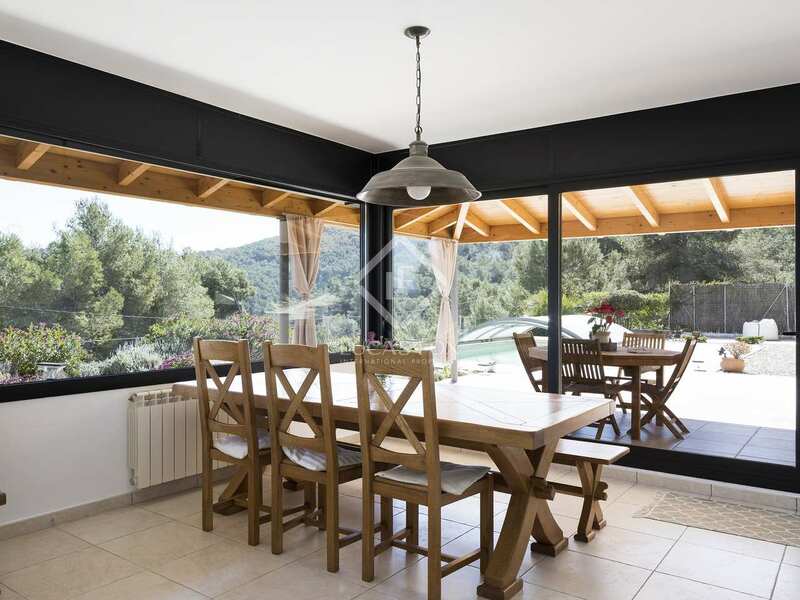 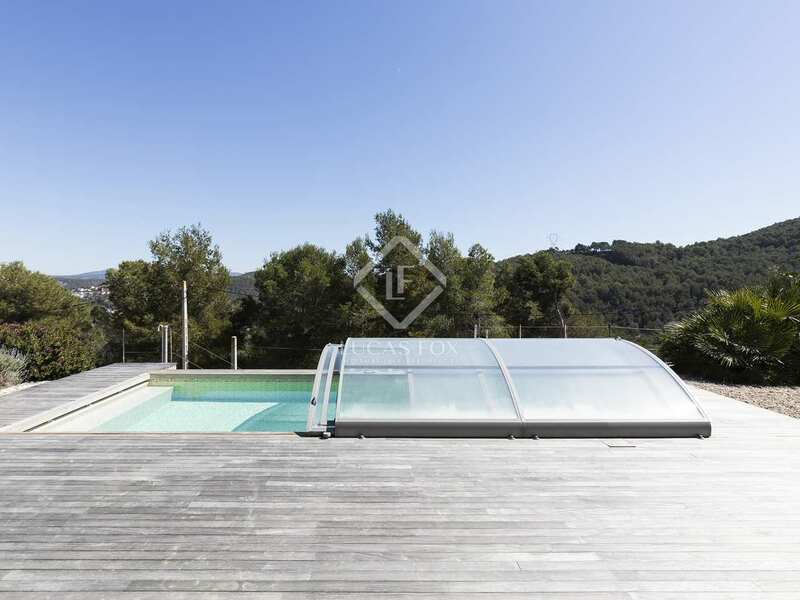 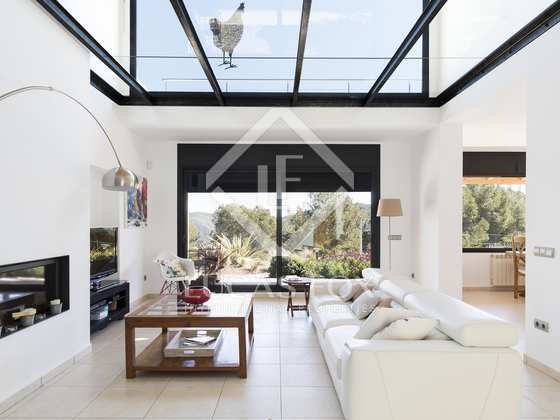 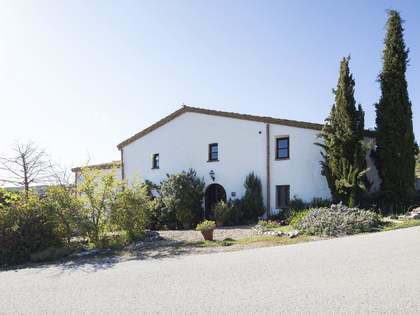 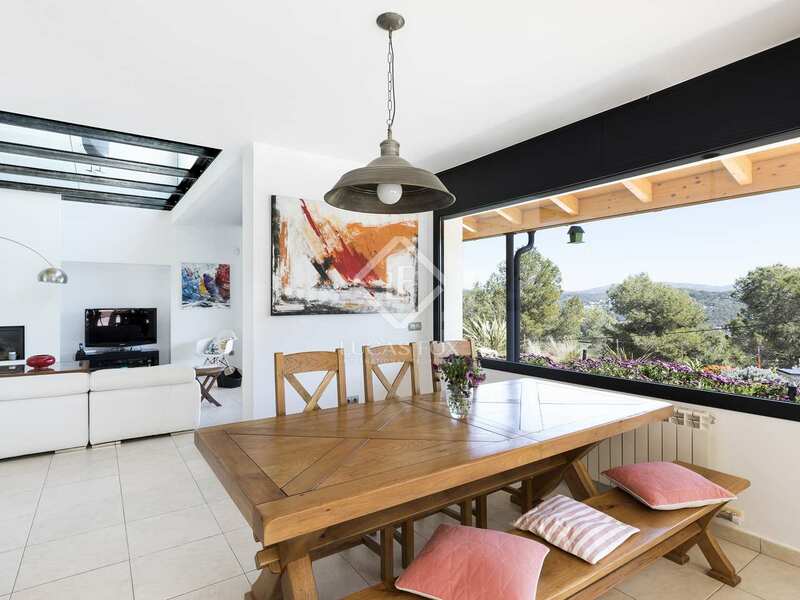 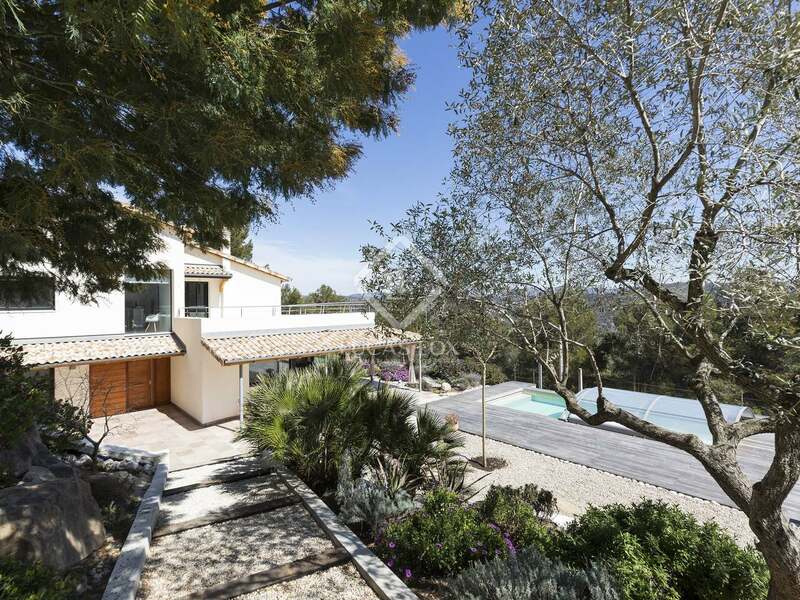 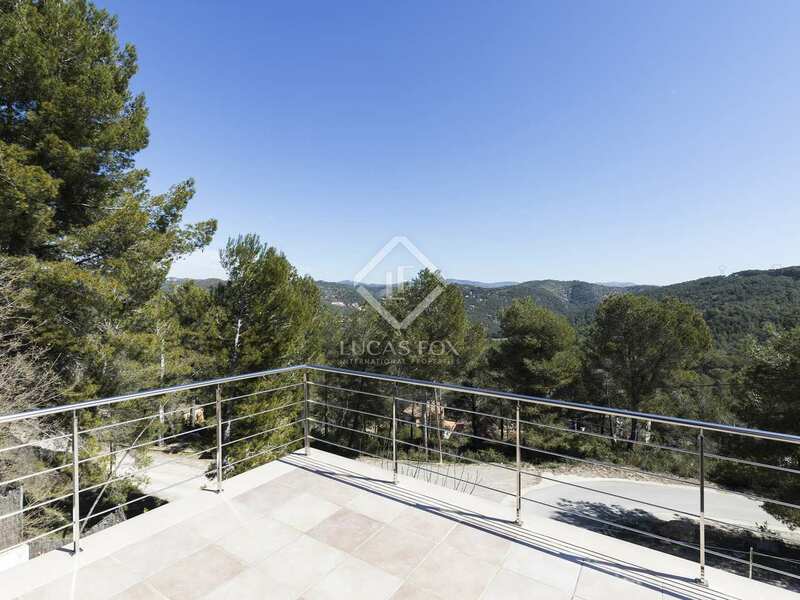 Found in a quiet residential area of Canyelles, the property overlooks the forested area of Garraf Natural Park. 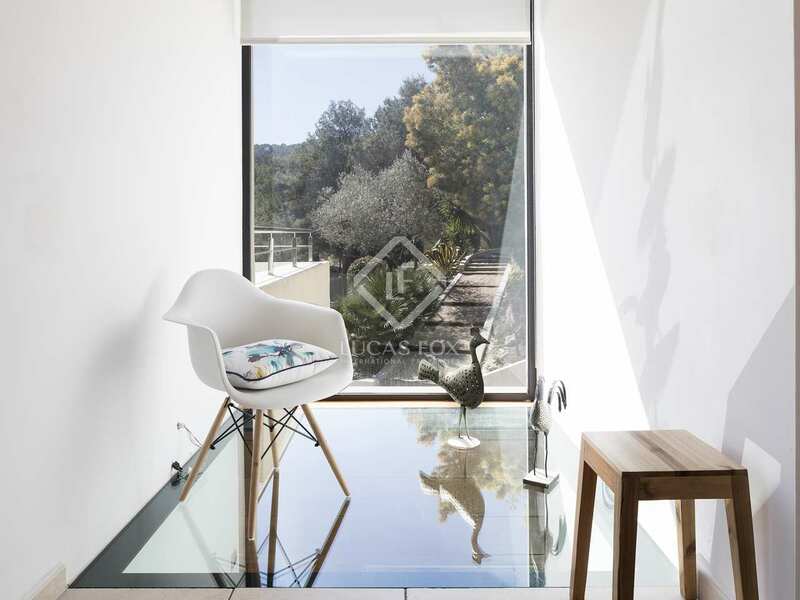 It is just a 15 minute drive from Sitges and all it has to offer, including shops, restaurants and the beach. 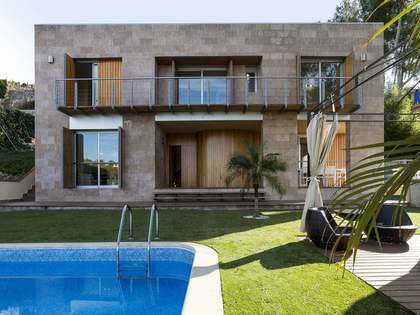 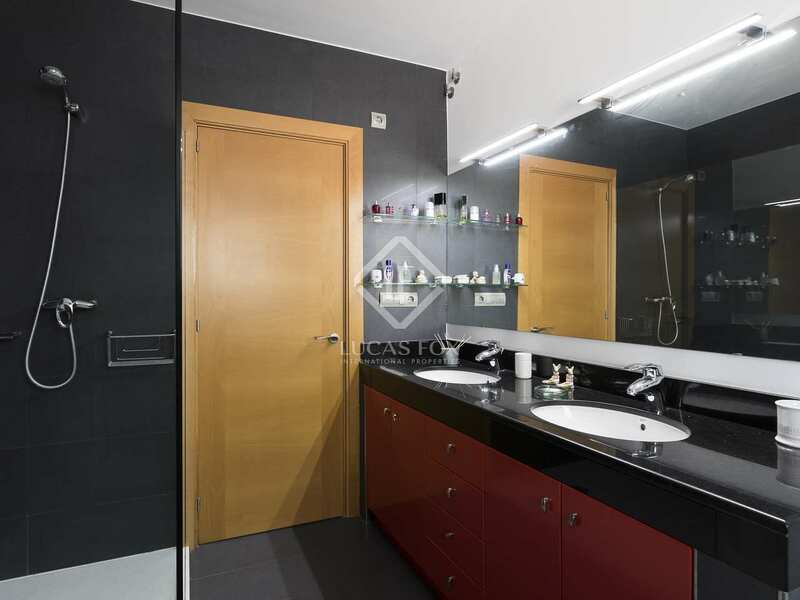 From the house itself, Barcelona city is only an hour's drive away and the airport half an hour.